This can get complicated so here are the basics. Brutalism is a post-war architectural style defined by the use of simple block-like forms usually made from cast concrete or brick. 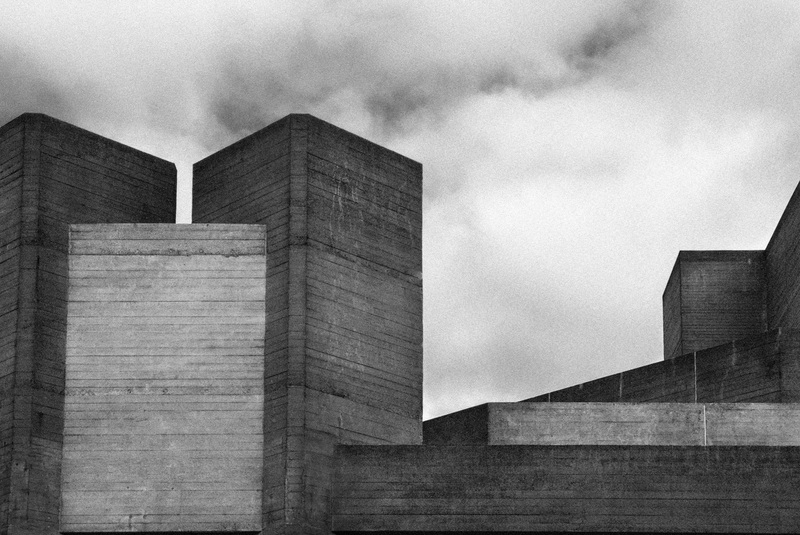 It is characterised by ‘Massive’ heavily-textured raw concrete (beton brut) angular geometric shapes. Brutalism thrived between the mid-1950s and 1970s. 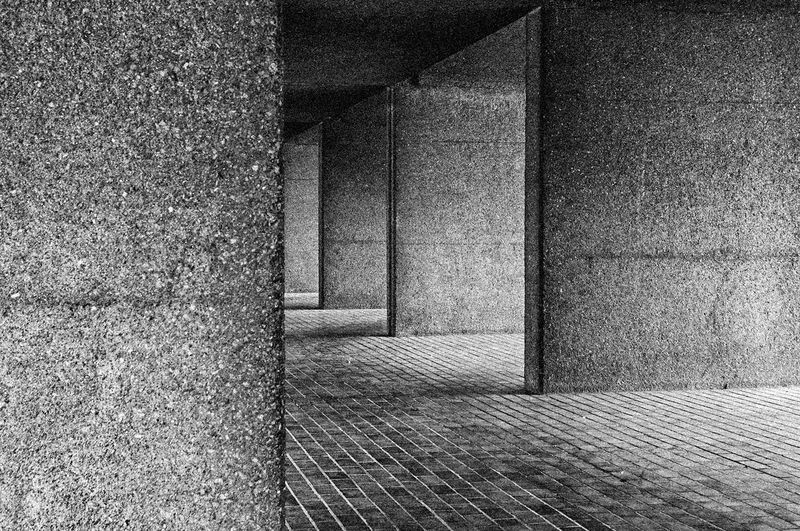 Brutalism, or New Brutalism as it was sometimes referred to, has its roots in modernism but emerged as a movement against the architectural mainstream with its emphasis on materials, textures and construction as well as functionality and equality. The brutalist architects challenged traditional notions of what a building should look like, focussing on interior spaces as much as exterior. They also showed the building’s construction, unafraid to make a feature of service towers, plumbing and ventilation ducts in their creations.